The average monthly cost for this facility is approximately $7,828. 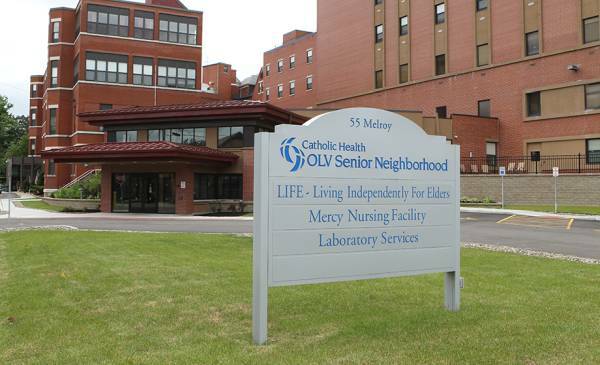 The Orchard Park estimate for the same level of care is around $6,248. While the nationwide average cost is around $4,215, the State of New York is around $5,313 monthly. 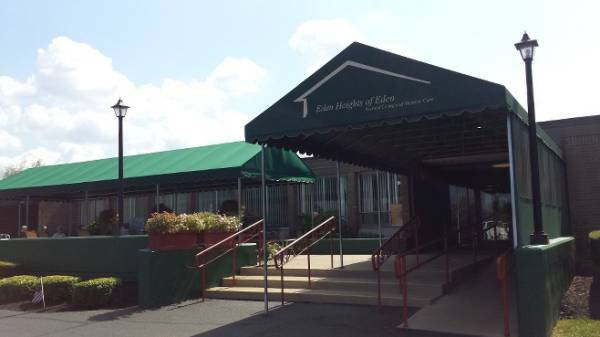 Situated in Orchard Park, New York, Brookdale Orchard Glen provides senior care in a comfortable community. The neighborhood this community is located in has a dense population, including about 29,961 people in the surrounding zip code. It is a generally upscale area, with a median per-family income of $80,904. The residence is located near various local conveniences, such as medical facilities, churches, and shopping. There are 16 churches within 4 miles, including Engelhardt Herbert G, Armor Bible Presbyterian Chr, Orchard Park Presbyterian Chr, and Church of Jesus Christ of Lds. There are 1 drugstores within 1 mile of the community. 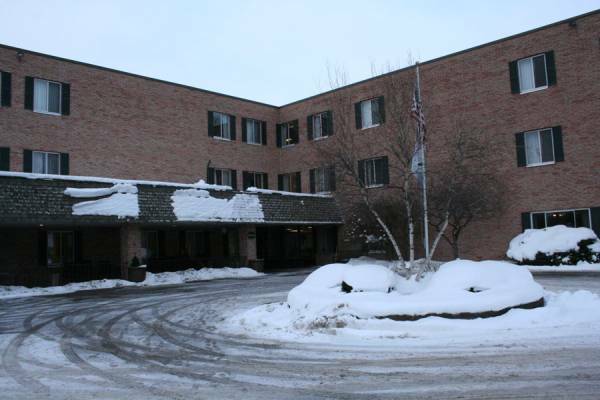 They are also located close to multiple medical offices. 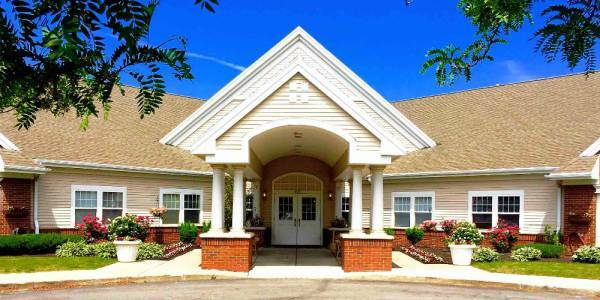 Brookdale Orchard Glen offers several levels of care, including assisted living, nursing home care, memory care, and independent living. 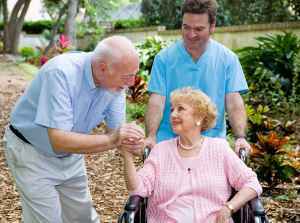 They can provide care for those who need help with routine tasks like food preparation, showering, and house keeping, but who are mobile and are somewhat independent. Also, they can accommodate those who are seriously ill and need help with routine activities but also must have regular access to medical services. 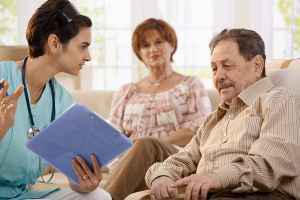 In addition, they can house those at any stage of dementia or memory loss who require assistance with routine tasks and monitoring to avoid wandering. Finally, they can assist individuals who just want to live around other people their age in a fun and communal environment but who are otherwise in good health and independent. This community has many amenities and services available to their clients. For example, they have many different room features that include housekeeping, in-room kitchenettes, and on-site maintenance. In addition, they have a selection of personal services such as a staff available 24/7, laundry service, a concierge service, and transportation services. 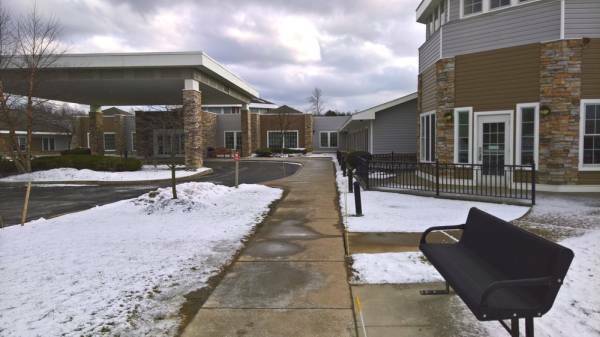 They also have a few different facility amenities like a community dining room, an outdoor garden, an on-site convenience market, a book collection, and an on-site beautician.